The book 'Sense of the City. 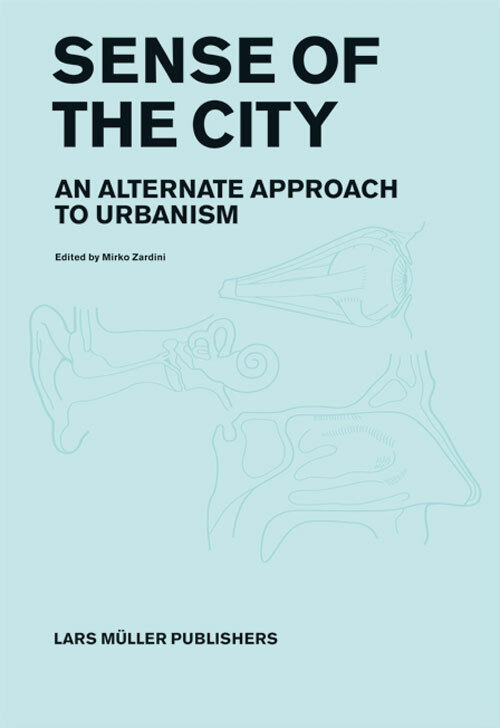 An Alternate Approach to Urbanism' was published on the occasion of the exhibition of the same name in the autumn 2005 in the renowned CCA (Canadian Centre for Architecture) in Montréal. Sense of the City explores urban phenomena and perceptions of the city which have traditionally been ignored, repressed, or maligned. Challenging the dominance of the visual in the urban environment, the exhibition proposes a re-thinking of latent qualities of the city, offering complex analyses of the comforts, communication systems, and sensory dimensions of urban life - thus advancing a new spectrum of experience and engagement. The communicative and symbolic character of the contemporary city has until now resided primarily in visual phenomena. Smell has been systematically erased from the urban domain in the name of hygiene, the outcome of a process which had begun by the 14th century. A barrage of electronic sounds and ambient noise today pervades the social space once reserved largely for verbal communication, driving pedestrians and motorists to retreat into controlled personal soundscapes. Tactility is largely unexplored as a means of navigating and understanding the city, while continuous efforts are made to neutralize or conquer variations in temperature. 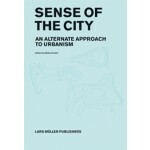 Sense of the City explores overlooked modes of perception, offering a complex analysis of urban phenomena and proposing a new sensorial approach to urbanism. The everyday discoveries were collected over a long time and then categorized according to their relationship with each other. The wide range of cities from which the examples were taken is reflected in the use of different languages. Without claiming completeness, this collection represents a pictorial archive documenting two very different kinds of expeditions through large and small cities of the world.